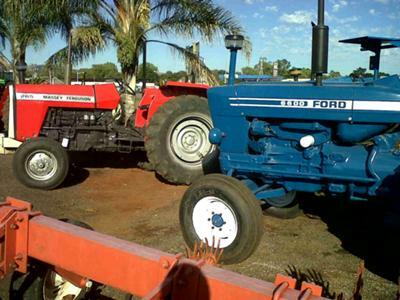 We Rebuild Tractors and are selling Tractors and Implements throughout South Africa and the rest of Africa..
We are also Selling New DEUTZ Tractors to really good Prices. What we don't Have we will get it for you within 48 hours. We can also arrange Transport anywhere in South Africa and the rest of Africa. 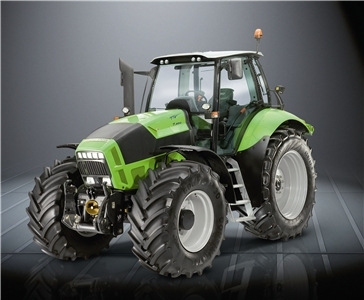 We are a famous Chinese tractor joint venture with Deutz-Fahr,produce high quality farm tractors. 1. 26-120 hp (2WD&4WD ) tractors are manufacturered in China ,equipped with YTO/Yuchai etc engines at the competitive price . 2. 130-260 hp (4WD ) tractors are manufactured in Europe ,equipped with Deutz engine ;ZF/Deutz Fahr/CARRARO axle ,ZF smatic transmission etc . High class famous brand configuration confirm the best mechanical performance ;easy to use ;simple to maintain . If more details required ,pls just feel free to let me know . 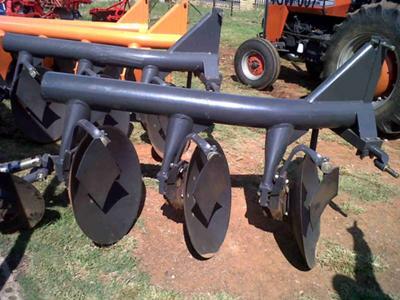 Ek is op soek na Massey Ferguson 135, Bossie slaner en scraper . En sal graag wil weet wat dit my sal kos ? We are C.R.R.Product Co.,Ltd. located in Bangkok ,Thailand. 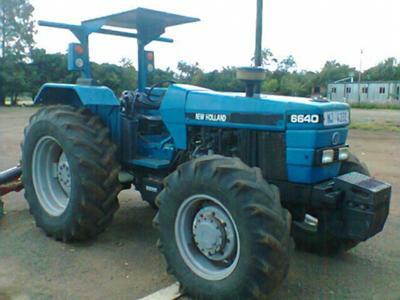 - Ford, Kubota, Iseki, Hinomoto, Yanmar & Kubota Combine Harvester DC 60-68.
you are on sabc 2, u are trustworthy?